Energy Capital Vietnam (“ECV”) is a Vietnam-focused project development and asset management company. Our primary focus is to enable safe direct investment opportunities across energy infrastructure, real estate and transportation. ECV originates proprietary deal flow within Vietnam and matches it with best-in-class US operational expertise to form project specific vehicles available for foreign direct investment. 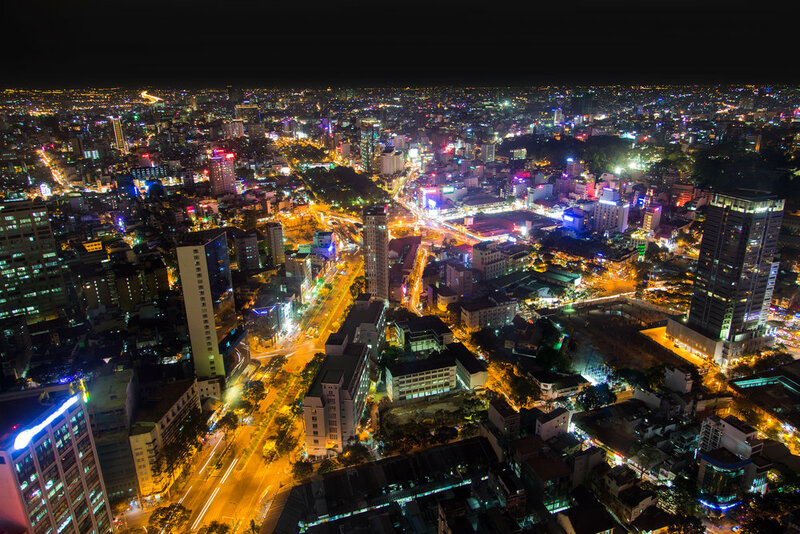 The rapid transitional growth occurring within Vietnam creates a myriad of opportunities. As Vietnam liberalizes and modernizes its economy, an expanding industrial base creates many inter-related series of development needs across all core areas to enable further integration of the country into both regional and global trade flows. ECV is a privately held company, domiciled in the US with partners that are resident full time in both Hanoi and HCMC. Through our combined effort we align strategic international partners with exclusive deal access across Vietnam to create stable investment opportunities that are compelling for both equity and debt capital. We structure sufficient flexibility into each opportunity to enable individual projects their own unique investment structure with varying co-investment partners. The ECV management team and extended network is the connective tissue between Vietnamese and American interests. We bridge relationships among the host government, domestic stakeholders, US operational teams and passive US, Canadian and other Western-based pools of capital. 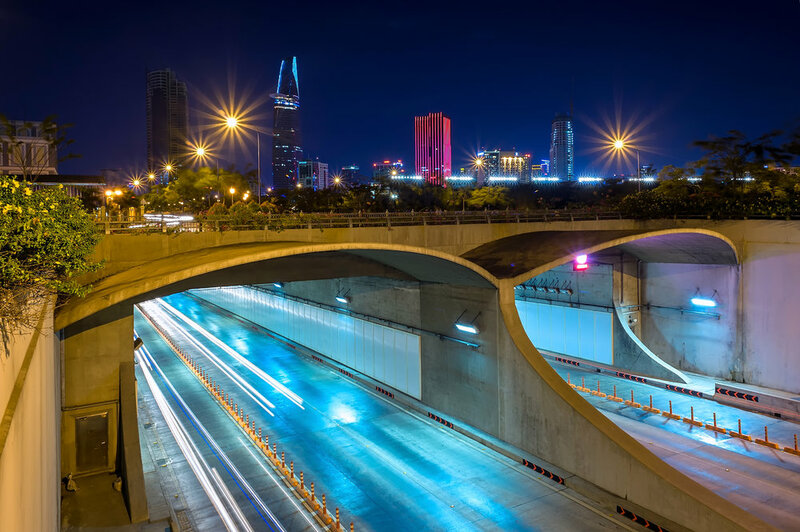 We believe the most compelling opportunities to participate in the growth story of Vietnam exist within the categories of energy infrastructure, real estate and transportation infrastructure. These form the nucleus of our activity, commitment and extensive network. Furthermore, they are all strategically aligned with national goals and aspirations and enjoy unmatched political support. Substantial power shortfalls within Vietnam require its electricity generation capacity to triple by 2030. 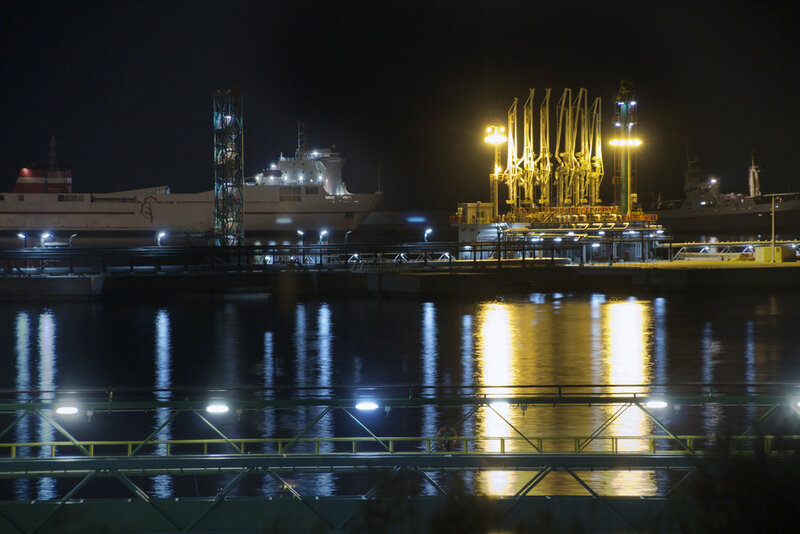 ECV believes clean energy initiatives such as LNG, solar and wind, may account for a substantial proportion of the additional 50GW of capacity required over the next decade. Further, we believe an opportunity exists to contribute towards refinement of the Master Power Development Plan to reflect greater integration of clean energy solutions into domestic long-term plans. The residential real estate market is undergoing a profound change. Residential housing and the related financial ecosystem is evolving to accommodate the one million people moving into urban centres from the rural countryside each year. Rapid build out of additional commercial facilities, encompassing everything from industrial parks to warehousing and logistics, is required to accommodate the manufacturing base growth of Vietnam. A population of over ninety million people experiencing rapid urbanization combines with an industrial base realizing over than 20% growth per annum. This culminates into a sophisticated nationwide transportation challenge. Amongst the project solutions that we are actively assessing include the development of the National Toll Expressway, traffic control technologies and strategic port facilities. 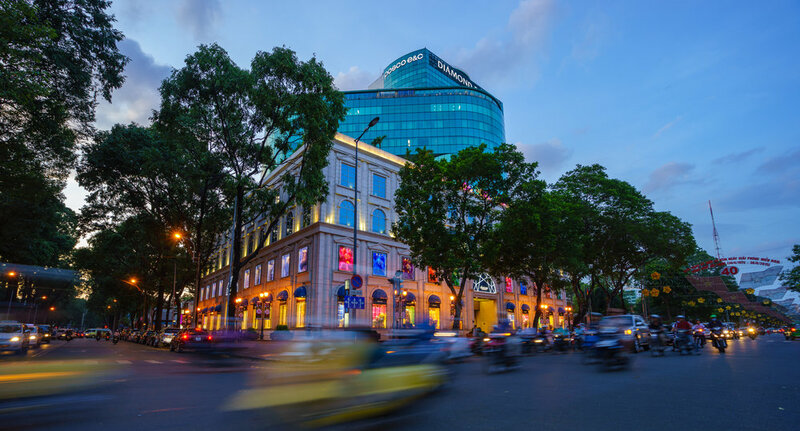 ECV is managed and guided by an executive team and an advisory council of seasoned professionals with extensive international experience and a very specific focus on Vietnam.